Here is the Thin Air Tour Sanctioning Agreement. 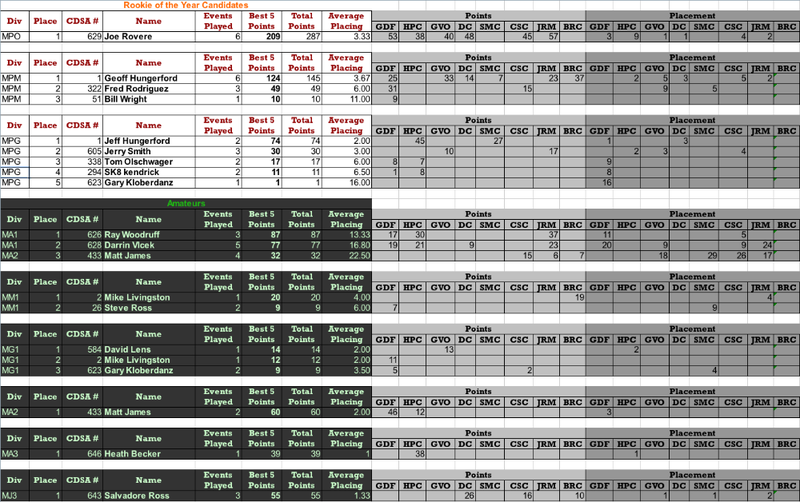 Here are the 2012 Thin Air Tour Points total results. 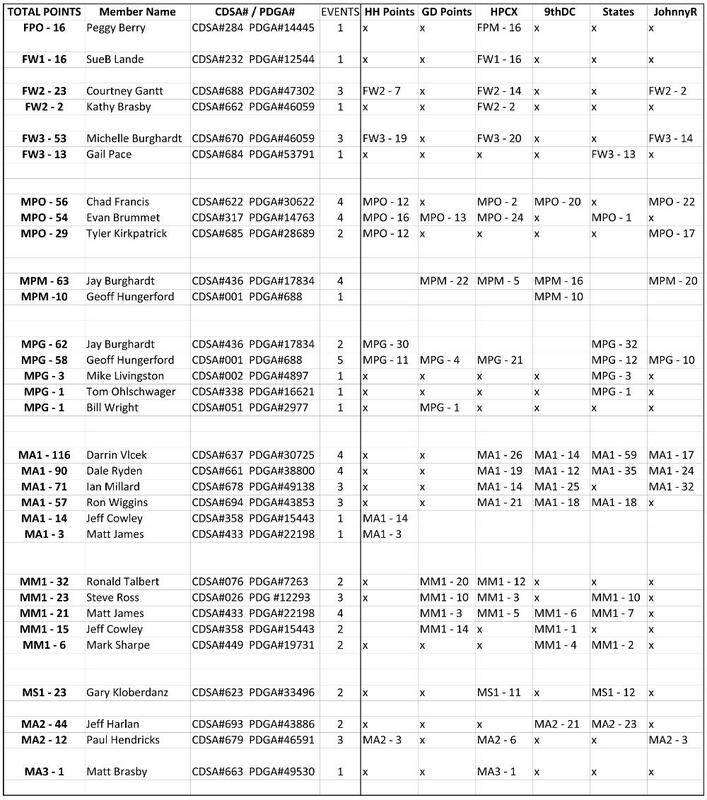 Here are the 2011 Thin Air Tour Points total results.. Here are the 2010 Thin Air Tour Points total results. 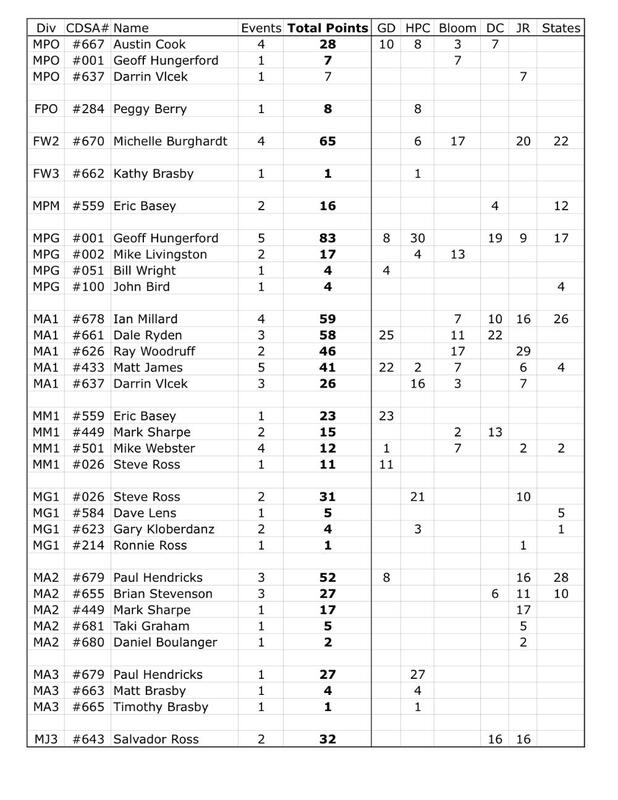 Here are the 2009 Thin Air Tour Tournament Results. 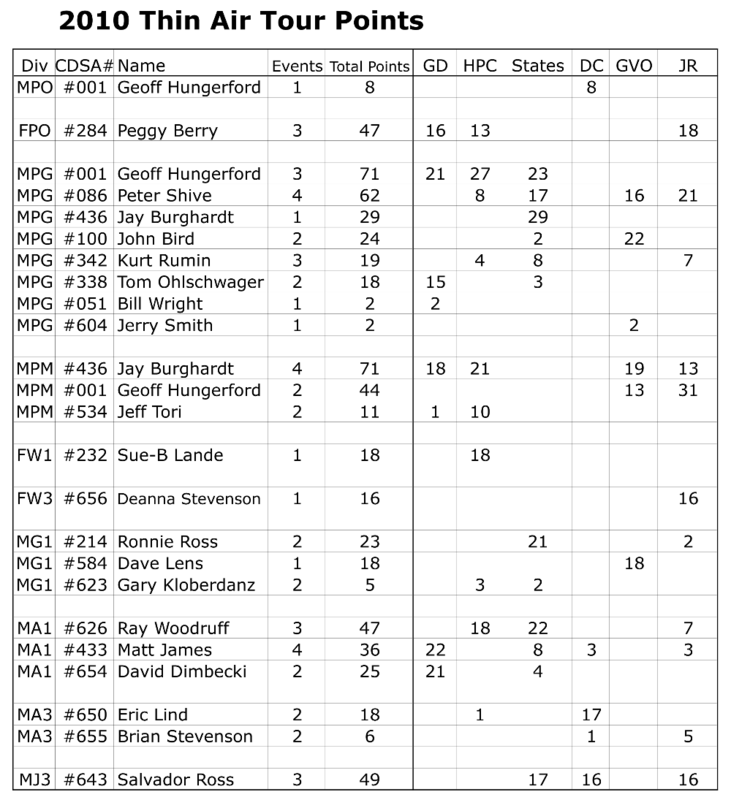 Here are the 2009 Thin Air Tour Points Totals.